Western European registrations fell 5.2 percent in December, which had two fewer selling days than a year earlier, data compiled by LMC Automotive showed. Registrations declined to 1.03 million passenger cars from 1.09 million a year earlier, the consulting firm said on Friday. Its numbers are based on a combination of published national data and estimates for some smaller markets that have yet to report. The seasonally adjusted annualized rate (SAAR) of Western European sales slipped 1.9 percent from November levels to 14.29 million cars, according to LMC. 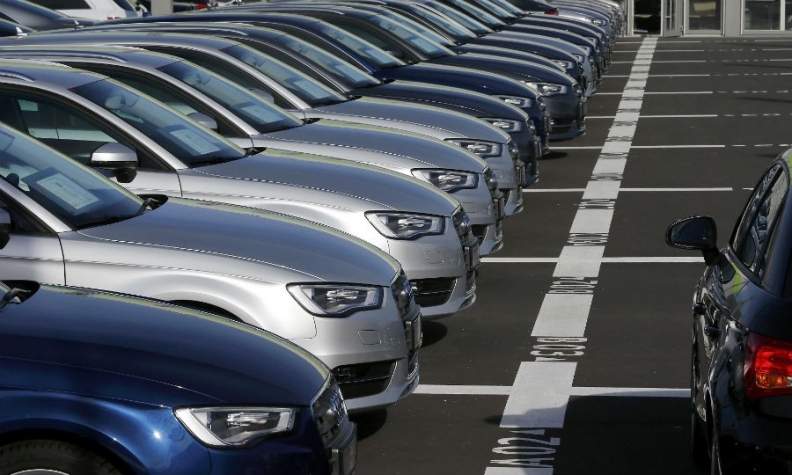 Sales slumped 14 percent in Britain and were down 3.2 percent in Italy, 1 percent in Germany and 0.5 percent in France while Spain posted a 6.2 percent gain. "The selling-day effect meant most markets in the region were down year-on-year, though Spain was notable in bucking this trend," LMC analyst Jonathon Poskitt said. LMC expects the western European market to grow by 0.8 percent to 14.42 million vehicles this year after 2.5 percent growth to 14.30 million in 2017.